BOSTON, MA, December 3, 2015 – Tekla World Healthcare Fund (NYSE: THW) (the “Fund”) announced today that the Board of Trustees authorized a share repurchase program. The share repurchase program allows the Fund to purchase in the open market up to 12% of its outstanding shares for a one year period beginning December 4, 2015. The Board authorized the share repurchase program as a result of its periodic review of the options available to enhance shareholder value and potentially reduce the discount between the market price of the Fund’s shares and the net asset value per share. The share repurchase program is intended to increase the Fund’s net asset value per share and could also have the benefit of providing additional liquidity in the trading of shares. Tekla World Healthcare Fund is a non-diversified closed-end fund that invests primarily in the healthcare industry. The Fund’s objective is to seek current income and long-term capital appreciation through investment in companies engaged in the healthcare industry, including equity and debt securities. 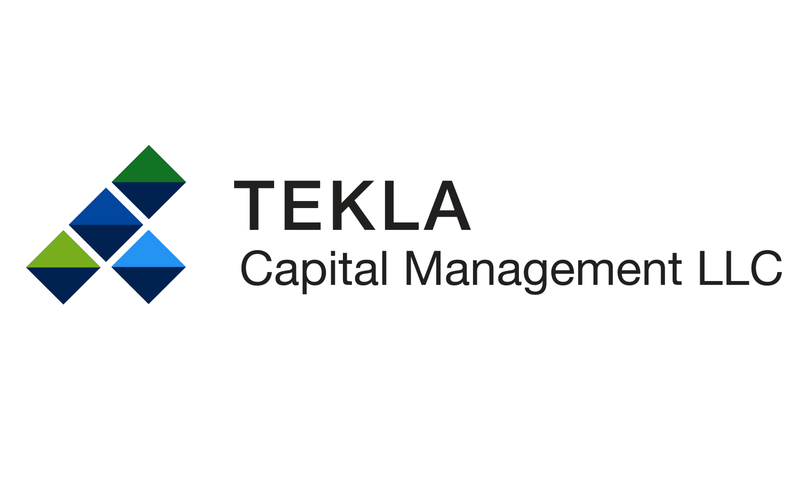 Tekla Capital Management LLC, based in Boston, serves as investment adviser to the Fund. Shares of the Fund can be purchased on the New York Stock Exchange through any securities broker. For additional information, please visit www.teklacap.com or call (617) 772-8500.